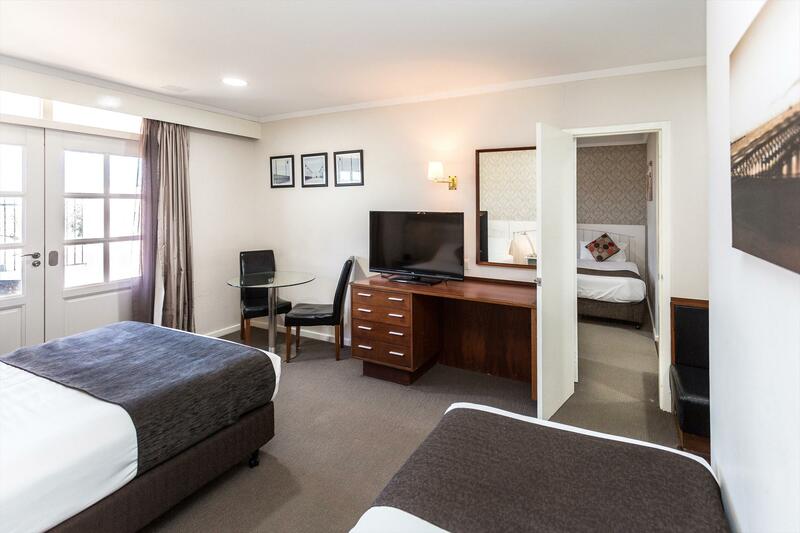 Country Comfort Amity motel, offers 40 well appointed motel rooms. Onsite facilities are onsite restaurant - "The Curry Leaf",swimming pool, gym,(fully equipped) communal kitchen, communal games room (with pool table and open fireplace), coin operated laundry, BBQ area (with pizza oven). Complimentary Wi-fi is available throughout. 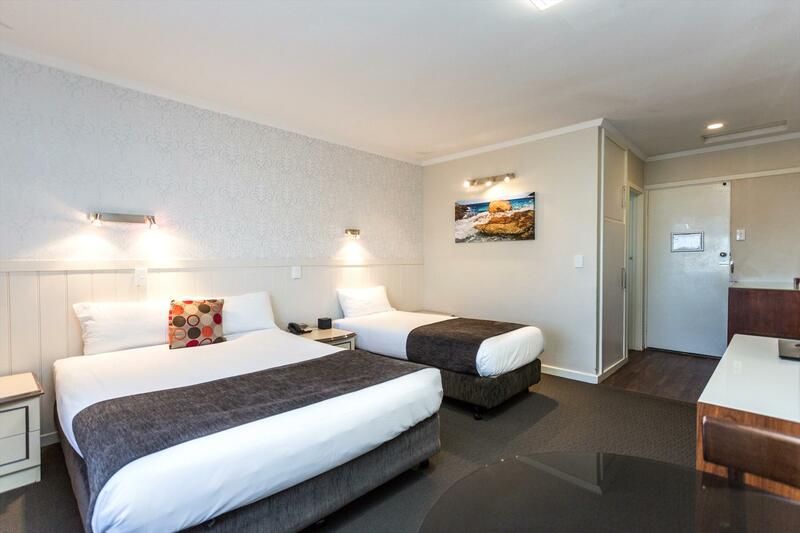 We have 40 well appointed motel rooms with en-suite bathrooms, reverse cycle air-con, tea & coffee making facilities and complimentary WiFi to all areas. Other facilities on premises include, fully equipped kitchen & BBQ area, games room, onsite restaurant with bar, coin-operated laundry, swimming pool and gym. 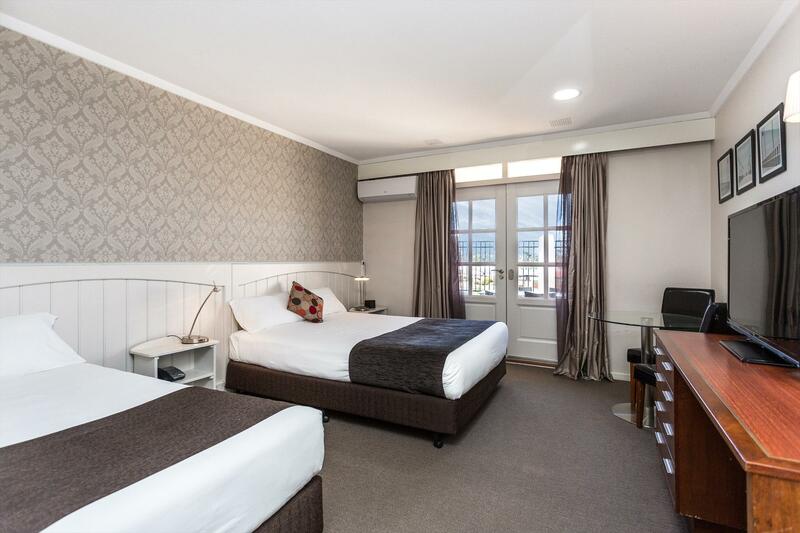 This room type has a king sized bed, desk, lounge, free Wi-Fi, TV, ensuite bathroom, tea and coffee making facilities, bar fridge toaster & microwave. Adults only in these rooms. 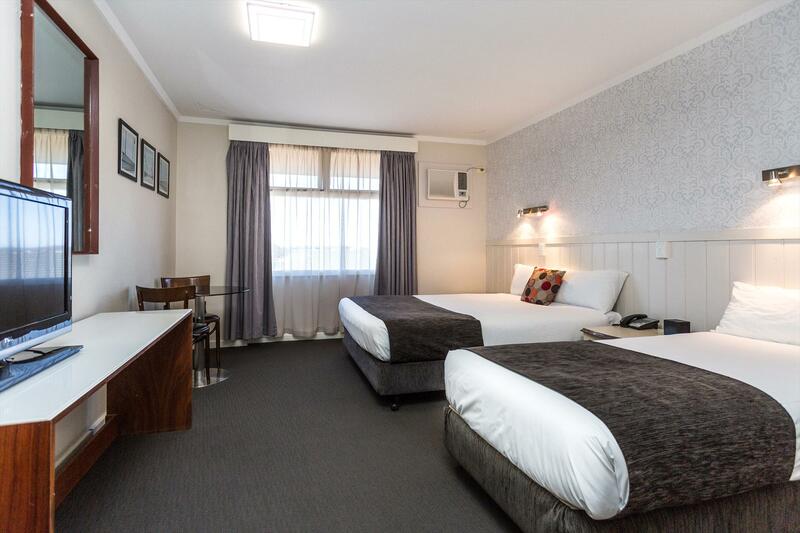 Two inter-connecting motel units/ Each room has 1 queen bed & 1 single bed with en-suite bathrooms. Free WiFi, tea and coffee making facilities, bar fridge, toaster & microwave. These rooms are located back from the highway and are very quiet. Each room has 1 Queen bed & 1 single bed and private courtyard. Free WiFi, LCD TV, iron & ironing boards & en-suite bathroom.Tea and coffee making facilitates, Toaster & microwave. 2 motel units with an interconnecting door. 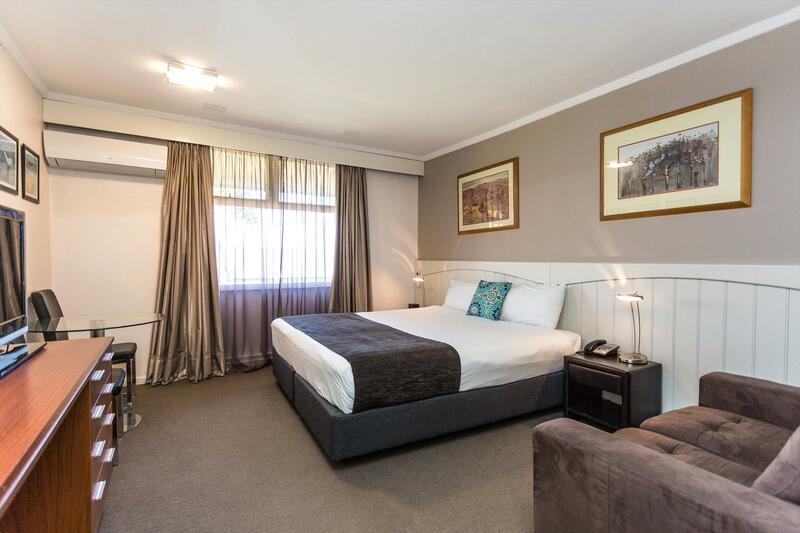 Each room has 1 queen bed & 1 single bed and en-suite bathroom. Free Wifi, tea and coffee making facilities, bar fridge, toaster & microwave. 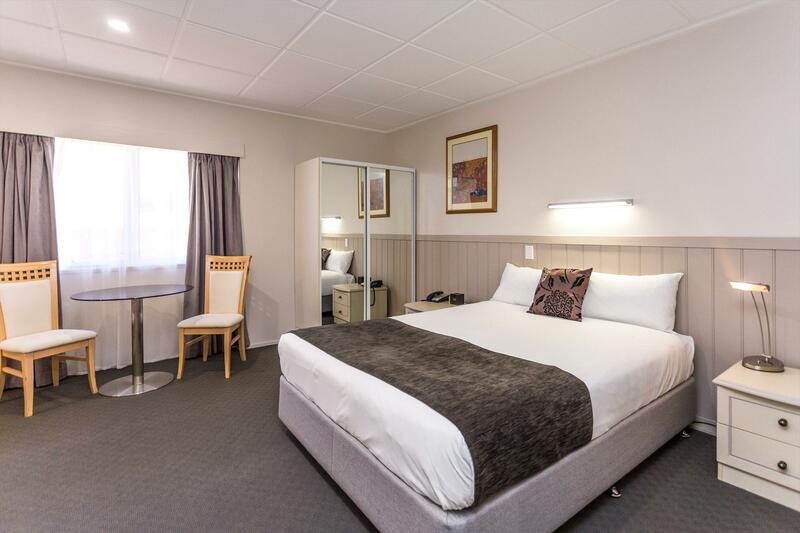 A motel unit consisting of 1 queen bed & 1 single bed , ensuite bathroom, Free WI-fI, tea and coffee making facilities, bar fridge, toaster, & microwave. Our newly refurbished Studio apartment is spacious is perfect for up to two people in queen bed and offers basic cooking facilities, microwave, fridge and washing machine. The bathroom facilities are accessible by wheel chair and is designed to cater for mobility impaired guests. If cancelling more than 48 hrs before arrival of date no fee charged. Less than 48 hrs a fee equal 100% 0f the tariff will be charged during busy times. In addition there will be a $62 Albany Visitor Centre cancellation fee.